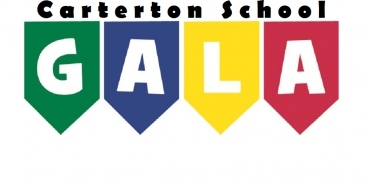 Carterton School Permanent class teacher for Year 1-3 learning team. A collaborative and innovative class teacher is required to join our outstanding junior team in the beautiful Wairarapa. We are a PB4L school, focusing on restorative practice in 2017. If you are passionate about meeting the needs of all students in a supportive environment we look forward to hearing from you. Outline your strengths an interests full in your application.